Aggressive, eye catching, and never apologetic, Prophere reveals the future one step at a time. These shoes have a bleached textile upper with a snug fit that's the pinnacle of comfort. 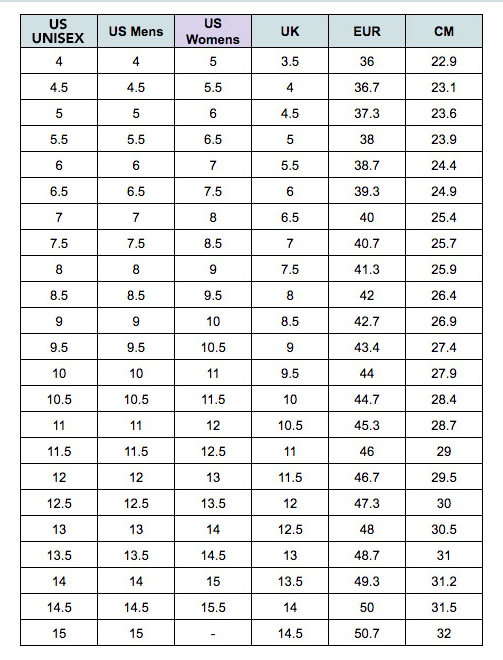 Available in unisex sizing - see size chart for correct fit!